The drawing that your child produces will stay in your heart and mind forever. These priceless pieces of art show how they grow up over the years and freeze a moment in time for you and your family to enjoy. But there are some pretty cool ways of immortalizing these drawings forever. Here is our guide to the 4 best objects to print your kid’s drawings on. What’s better than something you pick up and use several times a day? 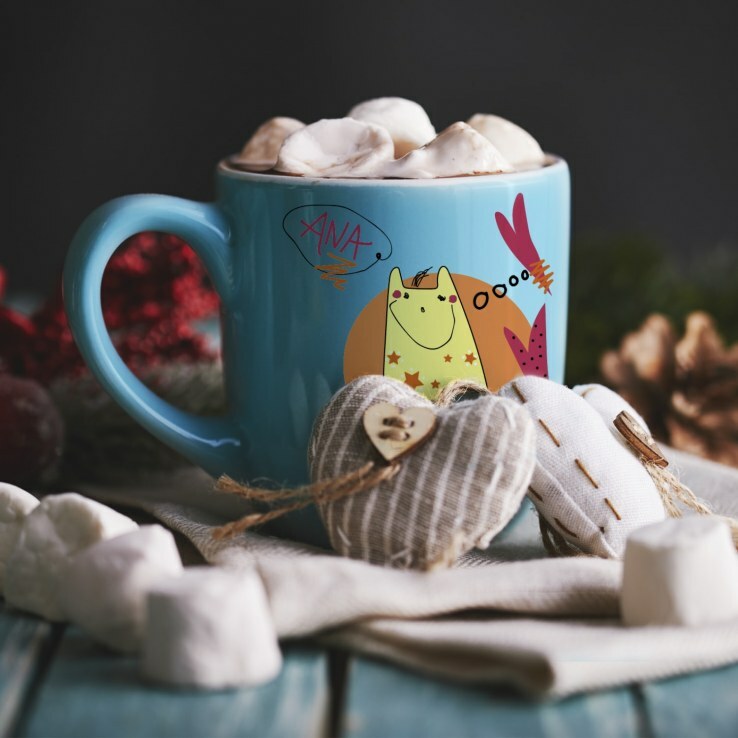 Printing your child’s drawing on a coffee mug (or even a set of mugs) means that you get to look at it every single day. They aren’t just great for your home – what about gifts to all the other special people in your child’s life? This is a great way to keep that art in your life every day. Developing an interest in art means your child will be more creative. Printing and displaying this art in their room or the playroom means that they get to see it every day. This will help them become proud of what they do and more aware of the impact of their art. A canvas of any size creates that connection between your child and what they have produced. This is a cool idea that really brings their drawings to life. Think about what kind of image they would want printed on their bedsheet. This is an amazing way to get the most fun from their drawing. They will love the fact that they jump into a bed that has been created by them. What better way for them to get to sleep – and wake up with a smile on their face the next day! Being able to show off their drawings back at school or kindergarten will fill your child with pride. Getting your drawing professionally printed on their pencil case will remind them of how special their drawings are to you all. Think about how happy they will be with a pencil case emblazoned with their work! At ScribbleMagic Lab, we take the best elements of a drawing and highlight them. This means you get the ideal colourful image to use wherever you think it will light up their life – and yours.